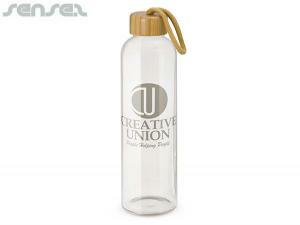 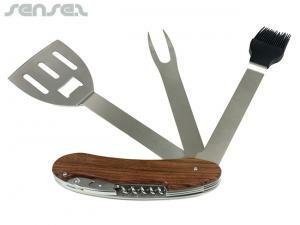 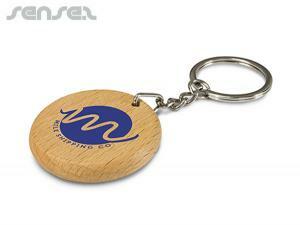 Hand out some wooden promotional items and have a sustainable marketing message. 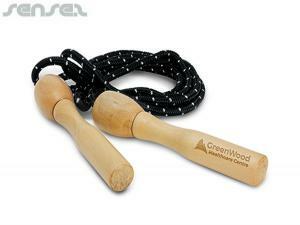 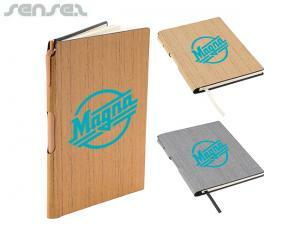 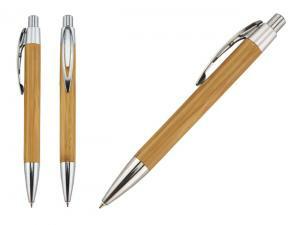 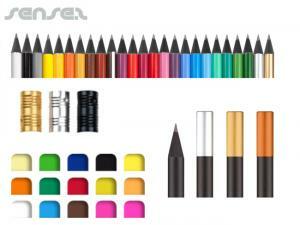 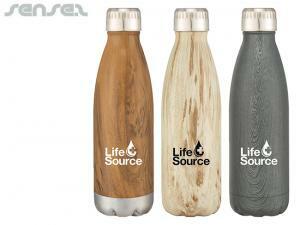 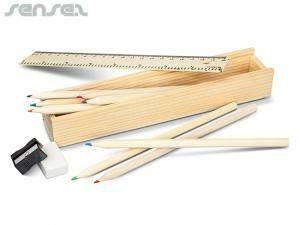 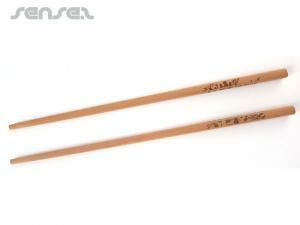 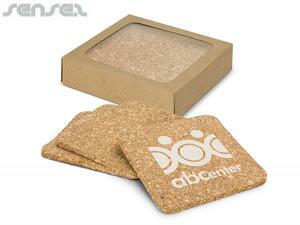 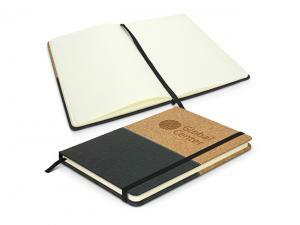 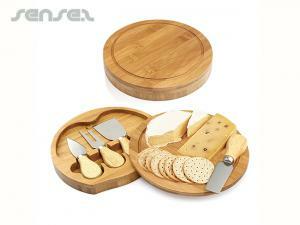 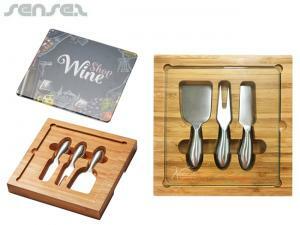 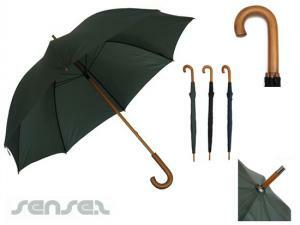 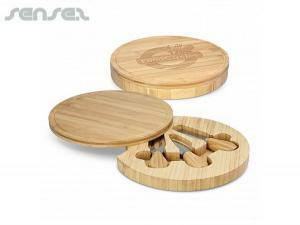 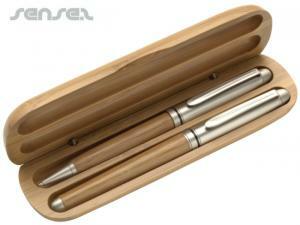 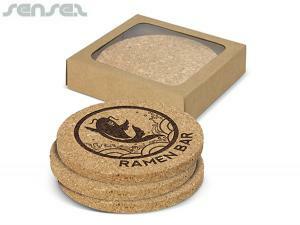 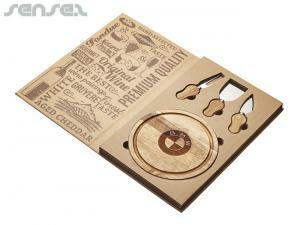 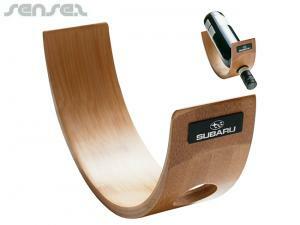 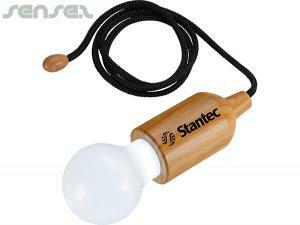 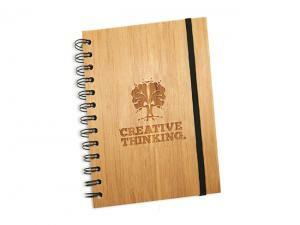 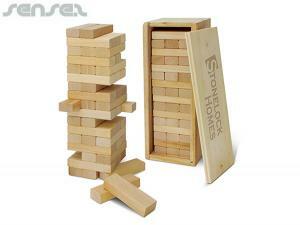 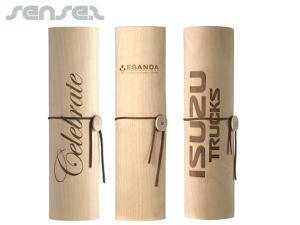 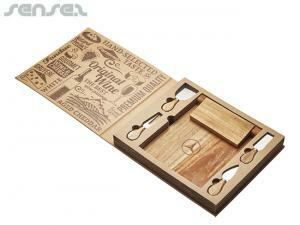 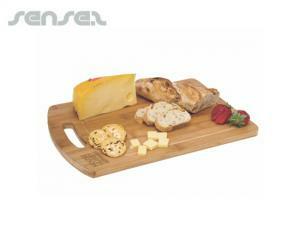 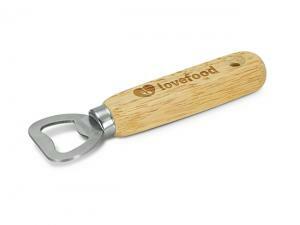 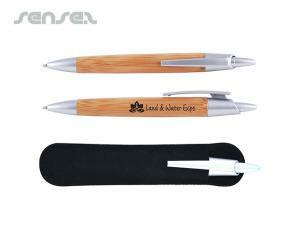 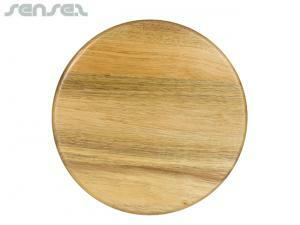 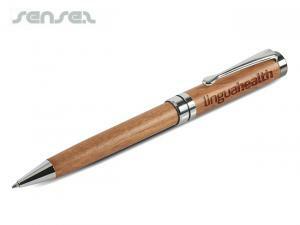 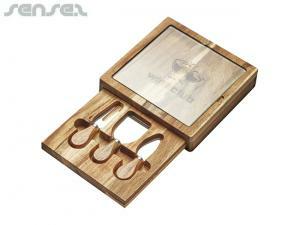 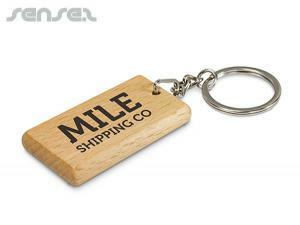 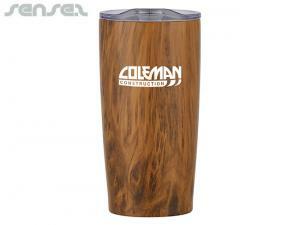 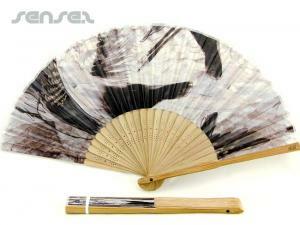 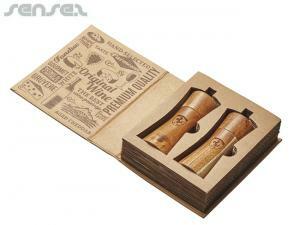 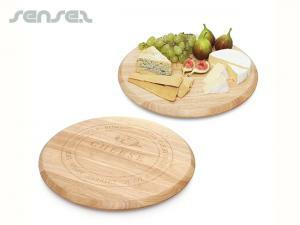 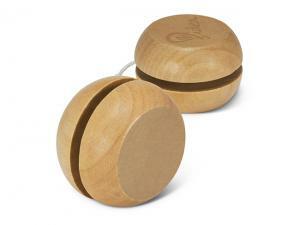 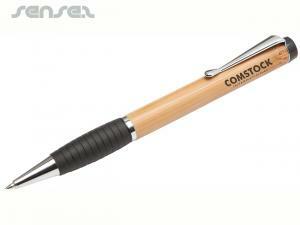 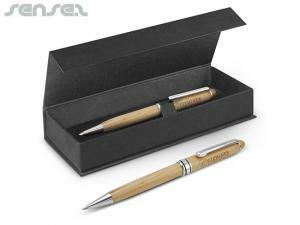 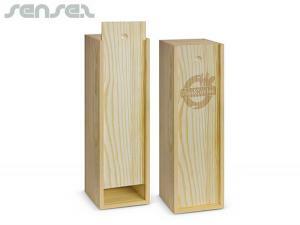 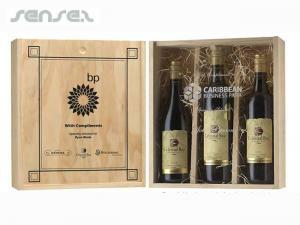 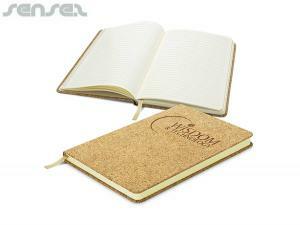 Wooden promotional items are sourced from a variety of woods such as renewable bamboo, birch and other wooden species. 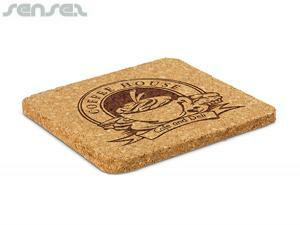 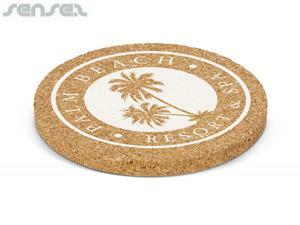 Your logo can be applied as an engraving or print. 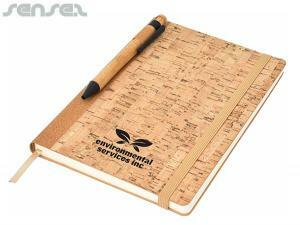 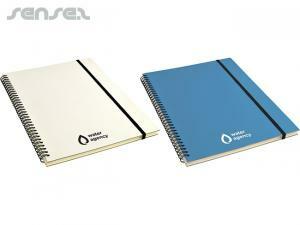 These natural and durable products give a sense of elegance and maturity. 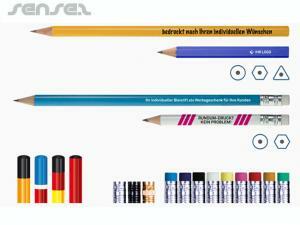 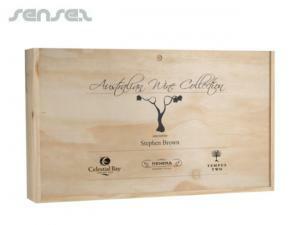 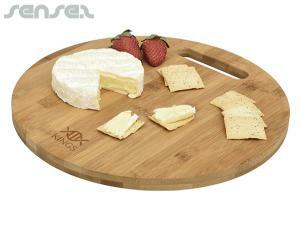 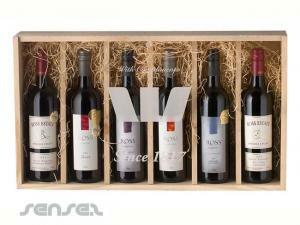 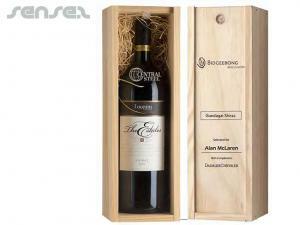 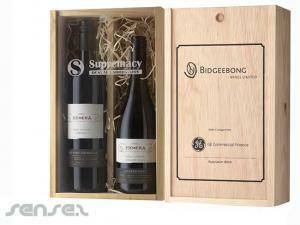 Beautifully crafted, great for wineries, executive and Elite campaigns.